Widen your Sim’s horizons with a bunch of killer new career opportunities. 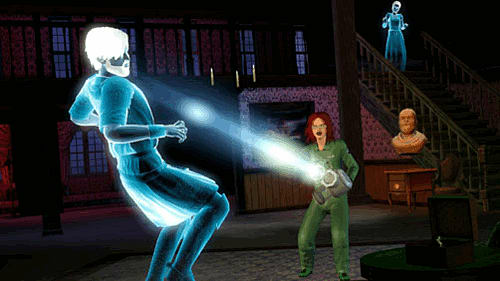 With The Sims™ 3 Ambitions, decide whether your Sim will be the brave town hero or cause loads of mischief among their neighbours. 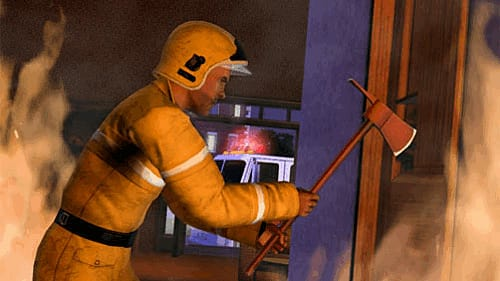 Make your Sim save the day as a brave fire-fighter, change the town as a leading architect, or live on the edge as a tattoo artist. 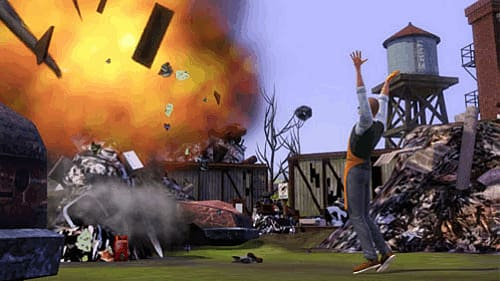 Will your Sim find success as a billionaire high-tech inventor or eke out a living as a bumbling mad scientist? Will they uncover secrets as a private investigator by dusting for prints or roughing up a suspect for information? Their future is entirely in your hands! Your Sim’s on-the-job choices now change their town and affect other Sims as well. Modify the town’s structure as an architect or set neighborhood fashions as a stylist.